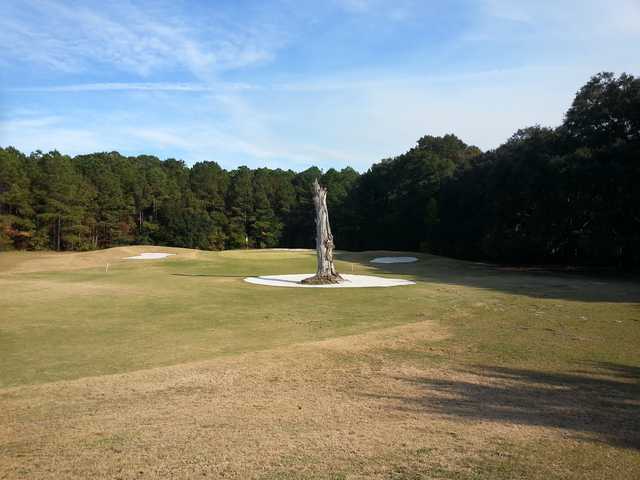 A Russell Breeden design, the Country Club of Beaufort features rolling fairways and spectacular views. One of its main draws, however, is its price tag: It's one of the most affordable golf courses in the area. Normally in good condition, it's a golf course that will reward accuracy and punish shots of folly; it's not too hard though, with a moderate 130 slope rating from the tips. Nature lovers will enjoy the wildlife on the golf course. You'll see plenty of critters wandering about, and perhaps even deer or alligators.